Hello everyone, as you can see from the title above, I think you kinda know what this post is about. :) Lately I notice that some of us focus so much on the things that we don't like or things we are not happy about, and I'll admit to you that i do that too :/. Due to that I wanted to switch things around where I would search and focus on the things that make me happy. I strongly encourage you guys to do this too because it will change the way you look at things. :) So here are some things that happened to me in the month of June that gave me a smile and made me happy. Sally Hansen nail products! I've never owned a Sally Hansen nail polish before, let alone their Triple Shine? Thanks Sally Hansen for sponsoring this awesome products to me, or else I would not know how awesome the products can be. The Insta-Dri dries really fast and I really do love it. There's a downside though and that would be the scent. The nail hardener has became my nails' life saver as I have soft and breakable nails. Thanks to the invention of a cuticle remover, I can do my own manicure without having to visit the nail spa. You may read more about them HERE, recently had a giveaway as well... if you missed it no worries there'll always be next time :). 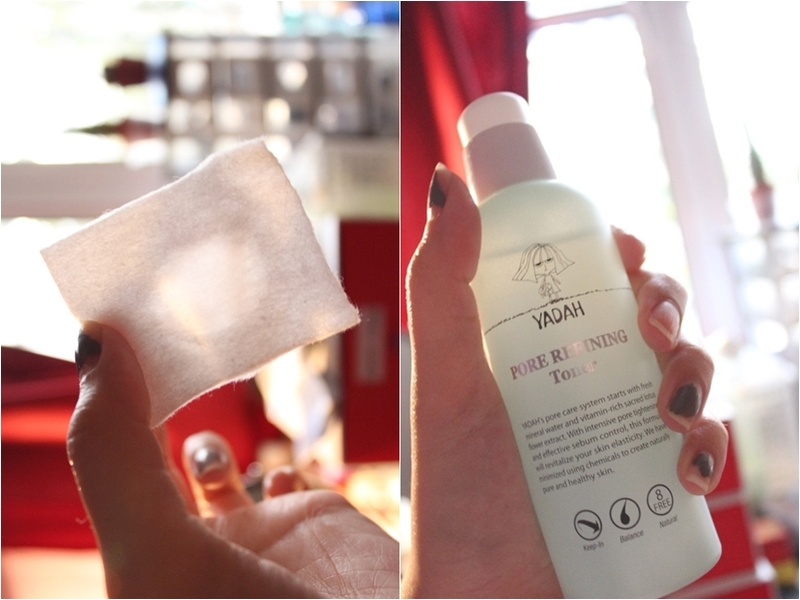 The next thing that made me happy this month is Yadah's Pore Refining Skincare Range. 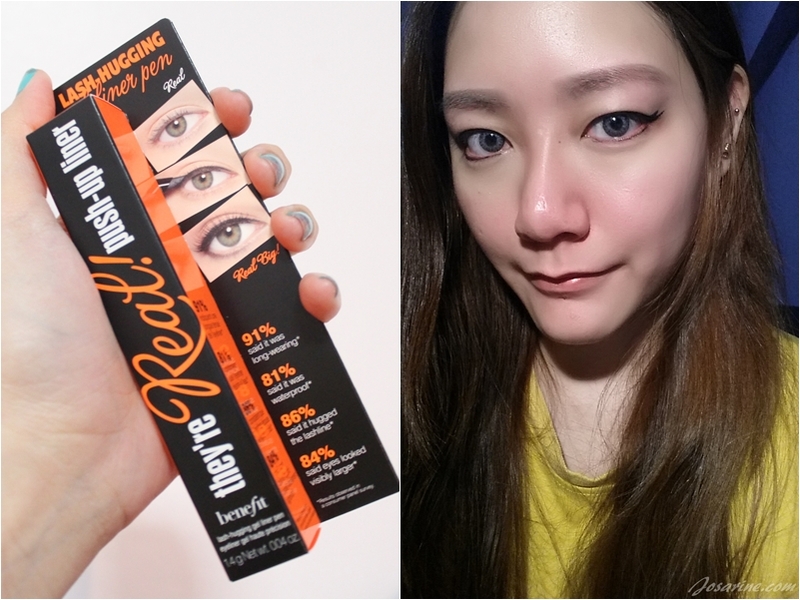 I've been using this for a few months now and I LOVE this product! Though i did not receive this set in June, but I am very happy with the results of this product up till now. Okay i'll have to admit that I don't exactly cleanse my face every morning and night, sometimes I do skip face cleansing at night or morning when I'm not going out, because I'm just too lazy. But even so, based on my personal experience I feel that this cleanser does justice. It cleans so well without drying out the skin. Yadah's Pore Refining toner has a different texture as compared to other toners i've ever used before, it's a little thicker. For me this toner is just alright, nothing much to brag about though, even so receiving this set really made me happy. Emulsion is like a moisturizer, I kinda like this emulsion because it's in gel form. As I mentioned earlier, I have oily skin so I can't use products that are too moisturizing or it'll give me break outs. But having oily skin does not mean skipping the moisturizing step! Sometimes our pores produce more oil is because the pores are dry on the inside, causing our skin to produce more oil. So never skip the moisturizing step! I like how this product moisturizes my skin evenly and gently without giving me the very sticky feeling. I'm not sure if it's because I massage this emulsion into my skin thoroughly that prevents my skin from feeling sticky, but whatever it is it worked! :) I have this habit of massaging the emulsion into my skin until it dries, because to me massage helps with skin absorption. Okay I've no idea why, but this month I suddenly got very addicted to face masks. Sometimes the thought of doing face masks gets me excited, is that weird? 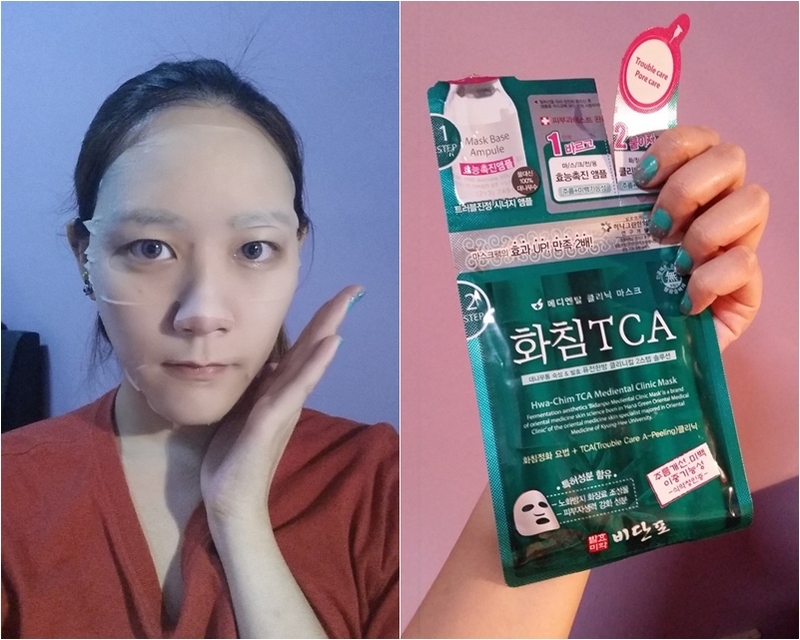 If you love face masks like I do, you can get them at SASA, RM10 for 4 I think (pretty sure you guys know about this already). But if you are looking for different brands, or would want to try out other masks, you can get them at www.hermo.com.my, they provide a huge range of masks! If you see my Instagram: Josarine, most of the masks i've been using are sponsored by Hermo. Thanks to them I discovered such awesome face masks, and yes i'm a face mask addict now... I just love how it makes my skin feel after :). Nothing beats companionship and spending quality time with friends. This is one main thing that makes me happy all the time, being able to spend time with them, do things together, try new food, have a good laugh, etc. Here's Yukiko, Sandy, Calista and Oliver. 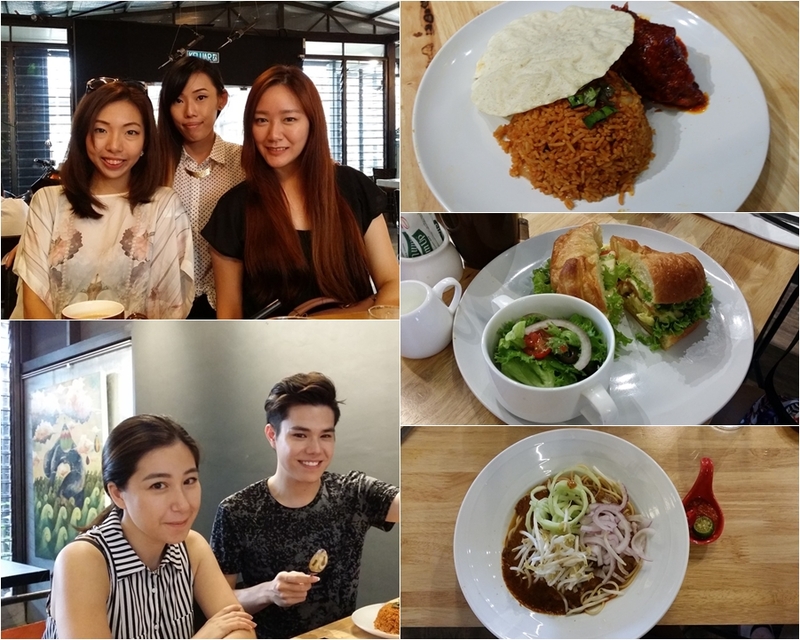 We went to Monkey Garage to try their new food since it's kinda new. Managed to catch up with Calista while she was in KL for only a few days, haven't seen Oliver for so long, great to catch up with him too. Yukiko has been busy with work so it was real good to have lunch with them. Sandy is a dear friend, always great to hang with her. The food on the other hand was just so so... sandwiches were alright. Sandy and I ordered the Johor Laksa, we had high expectations from it because the owner/chef recommended it to us, but we were a little disappointed. Oliver had Nasi Tomato I think, he said it was nice. If you like to try them out for yourselves, you can get more info here. Brian, Isabel, Regina, Gin and Tonic, Natalie, Simon, Shawn, Ian, Josse, Benita, and Arthur. Here are a bunch of lovely people that I'm very glad I met. They are really great friends and very considerate people which are pretty rare to find these days. In life there are two types of friends, the ones that come and go, and the ones where you would want to keep. They are definitely the kind that you want to keep, I'm really glad I know you guys! <3. 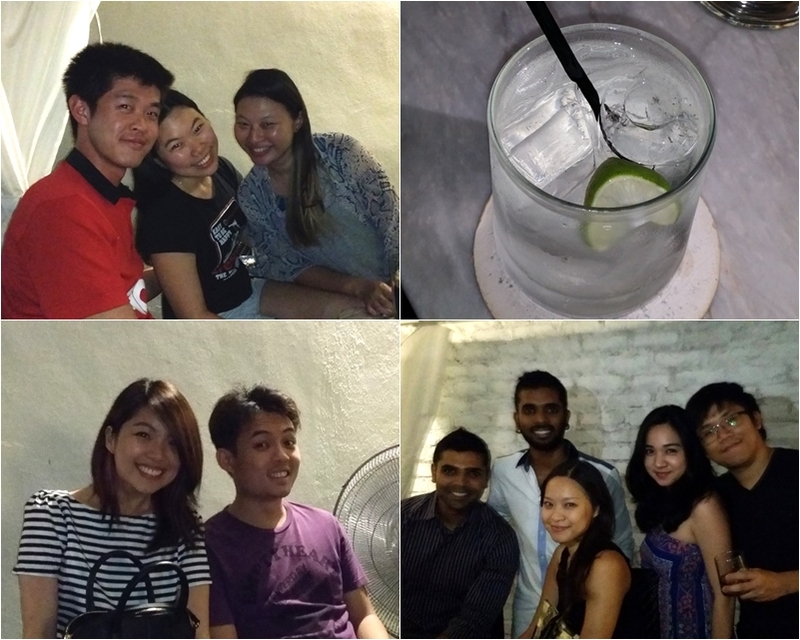 We went to Ian's bar to chill, it's called "SWAG" located behind A&W in Petaling Jaya, opposite Amcorp Mall. The drinks are pretty decent I would say, just nice in taste and texture for cocktails. I had their Gin and Tonic, and later on had Vodka with Soda and a squeeze of lemon (this is LOVE). Their Tequila Shot is pretty unique too. Instead of salt, they put brown sugar around the cup; instead of lime, they used pineapple. It was a pretty interesting experience drinking my tequila this way. Do pay them a visit! More info HERE. It's the end of the blogpost, thank you for reading! Great that you had such an enjoyable month! And I just realised you are friends with Nat and Isabel too?? We're high school mates! My Experience Watching Movies Under Starlight.